HEREDIA, Costa Rica -- Costa Rica swept a two-game friendly series against visiting Canada this weekend at the Palacio de los Deportes. 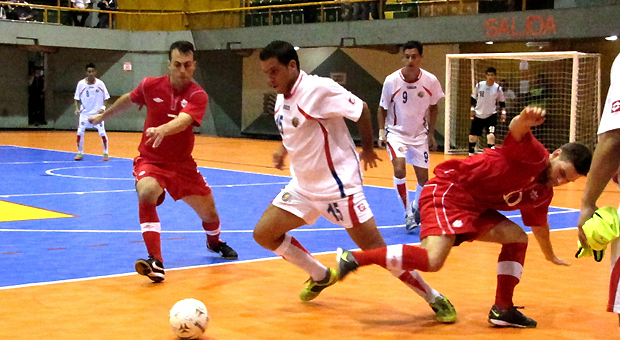 The Ticos, which played their last tune-up matches prior traveling to the start of 2012 CONCACAF Futsal Championship, won the opener 2-1 on Saturday. After forward Diego Andres Zuñiga gave Costa Rica a 3rd minute lead, midfielder Alex Elliot leveled for Canada just before halftime.Forward Michael Cordoba scored a dramatic game-winner for the Central Americans with 45 seconds left on the clock. In the second encounter on Sunday, Costa Rica cruised to a 4-0 victory.Zuñiga, Erick Brenes, Jose Antonio Guevara and midfielder Junior Rodriguez tallied one goal each. Since taking over the Costa Rican helm earlier this year, former player and now head coach Diego Solis has won six of eight matches, including a perfect 6-0-0 record against CONCACAF teams (victories over Canada, El Salvador and Mexico). Canada, which has not played at the CONCACAF qualifiers since 2004, also heads to Guatemala this week to compete in a two-game playoff against El Salvador at Guatemala City's Domo Polideportivo on June 28 and 29. The winner will progress to the fifth CONCACAF Futsal Championship at the Domo, July 2-8, and compete in Group A with Panama, USA and the host. Group B is consists of Costa Rica, Cuba, Mexico and St. Kitts & Nevis. 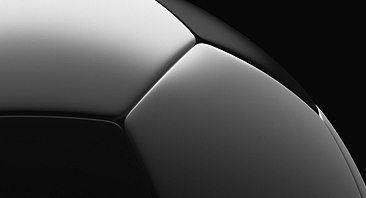 The eight-team tournament will qualify, for the first time, four nations to the 2012 FIFA Futsal World Cup in Thailand. CRC: Jairo José Toruño - Diego Andres Zuñiga, Erick Brenes, Jorge Arias, Edwin Jose Cubillo. CAN: Roy Blanche - Robbie Aristodemo, Ian Bennett, Matthew Rios, Bruno Xavier. CRC: Justin Wallace - Aaron Gerardo Jerez, Adonay Vindas, Diego Andres Zuñiga, Edwin Jose Cubillo. CAN: Roy Blanche - Robbie Aristodemo, Ian Bennett, Alvaro Yaques, Louis-Charles Laiberte.